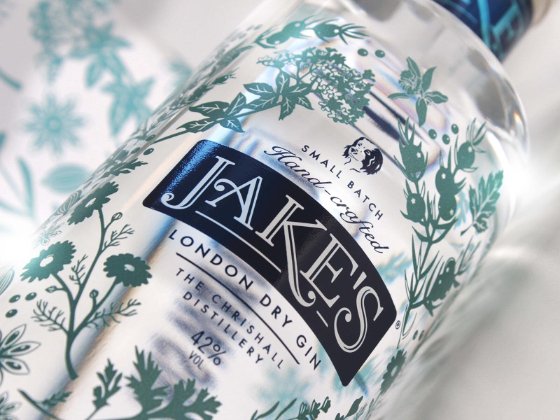 An exquisite bottle design for a hand-made, small batch London dry gin - named after the founders' gorgeous dog, Jake. The maker wanted a modern twist on the classic London dry gin brands, with packaging that reflects the crafted, delicate ingredient balance and expertise that goes into distilling such an exquisite gin. A tall, elegant bottle, wrapped in images of the ingredients used to make the gin portrays both taste and beauty. 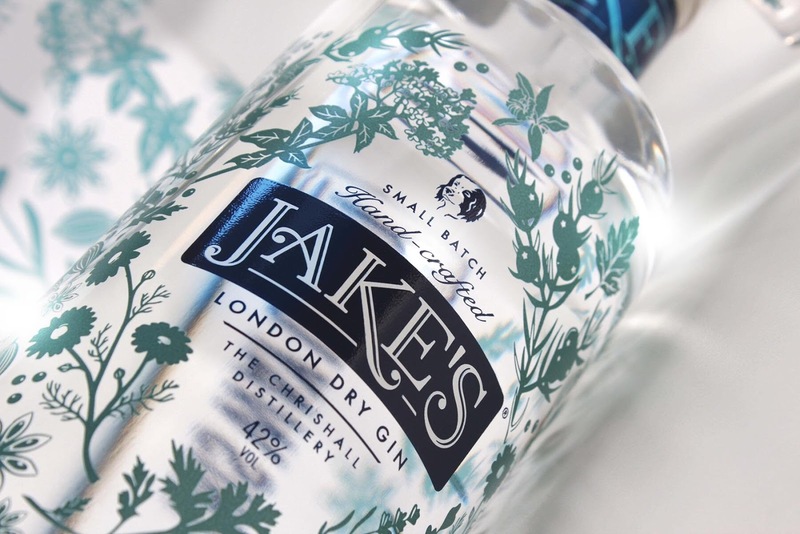 The branding is reminiscent of classic spirit design whilst an emblem of Jake's head gives a modern twist, and a nod to the reasoning and personality behind the name. A modern rendition of the classic London dry gin.